Search for companies by country, project location, and category or project status. 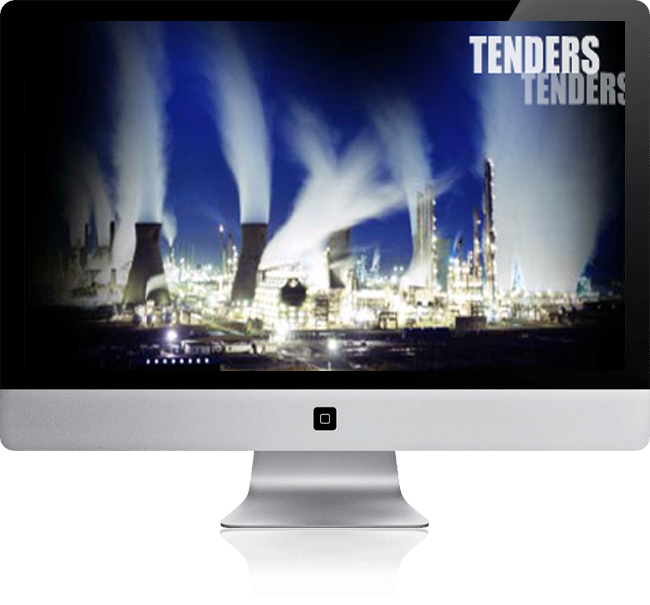 Expand business through getting leads about new / upcoming tenders and projects in the market. 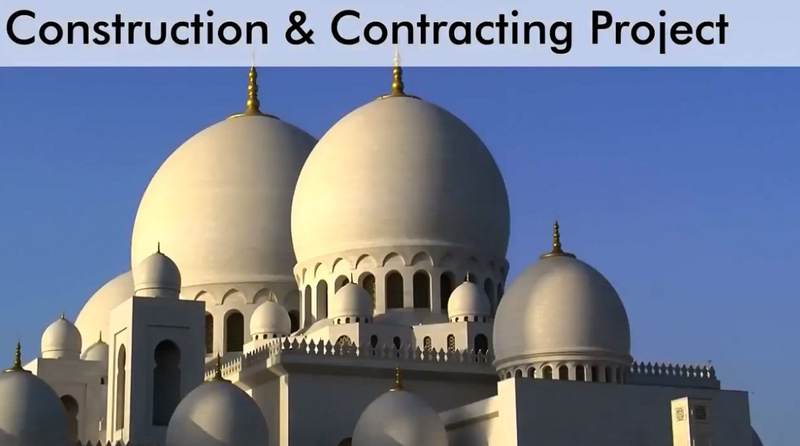 Get notified as and when the Consultants, Contractors and sub-contracts are appointed. 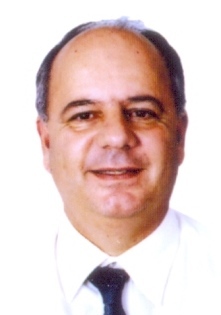 Build your business relations with the key contacts provided for the projects. Win more business by getting right information at the right time about the companies associated with the projects. Get Telephone, Fax and e-mail contact details of your preferred companies at a single place. Easy Search for new tenders by country, location, client and category. Get complete tender information at a single place through a hassle-free search. Get notified through the daily mail alerts about the new tender announcements. A complete information station for tenders, RFP, Expressions of Interest (EOI), Pre-qualifications, Auctions and Sales enquiries. 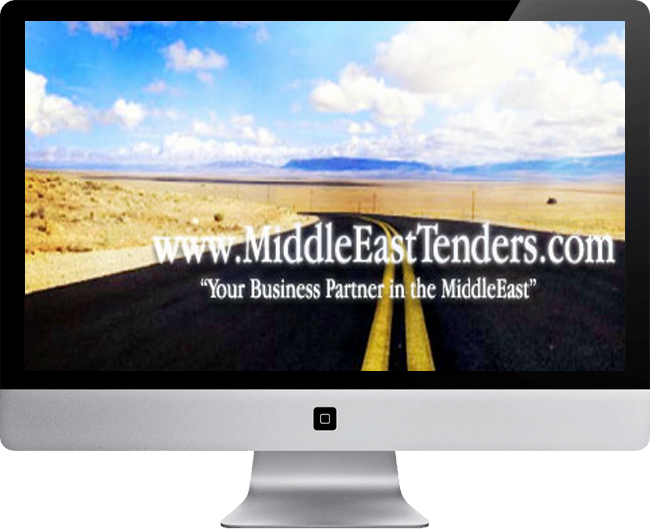 MiddleEastTenders provides a comprehensive, up-to-date information related to projects across the Middle East region. Easy Search for new & ongoing projects by country, location, client and category. Get complete projects information at a single place through a hassle-free search. Get notified through the daily mail alerts about the construction cycle of the projects. Stay updated as and when consultants / contractors are appointed for the projects. MiddleEastTenders is a leading Projects & Tenders Intelligence, where Developers, Investors, Consultants, Contractors and Suppliers will find new leads, partners and opportunities. Get latest information on newly announced projects. Get all the relevant information at a single place. Obtain maximum information at a lesser time and cost. Obtain consistent bids, quickly and cost-effectively. 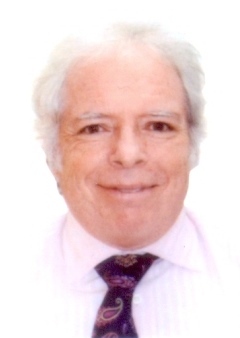 Have thorough Knowledge about the market trends. Get detailed information on Contractors, Consultants & Suppliers activities in the market. Get Access to the database of projects intelligence in the Middle East. Track preferred projects from new, ongoing to completion stage. Generate leads through key contact details. Pave the way for new business opportunities with your new business friends. Search for New PROJECTS and TENDERS with time-line update, activities including Client, Consultant, Contractors & Sub-Contractors.